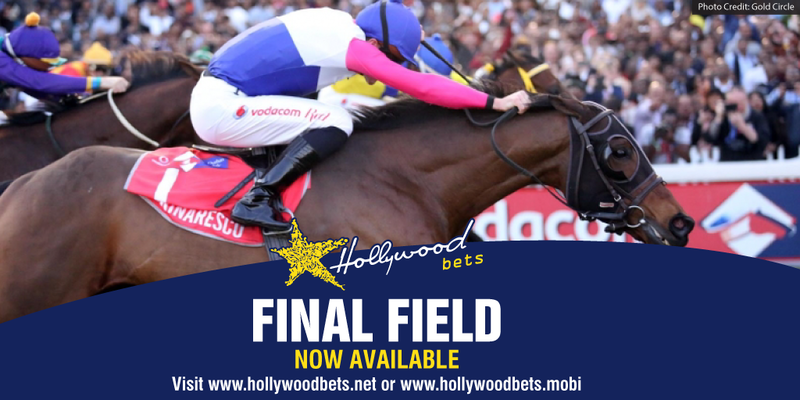 The traditional Vodacom Durban July gallops took place at Greyville on the morning of the 28th June 2018. 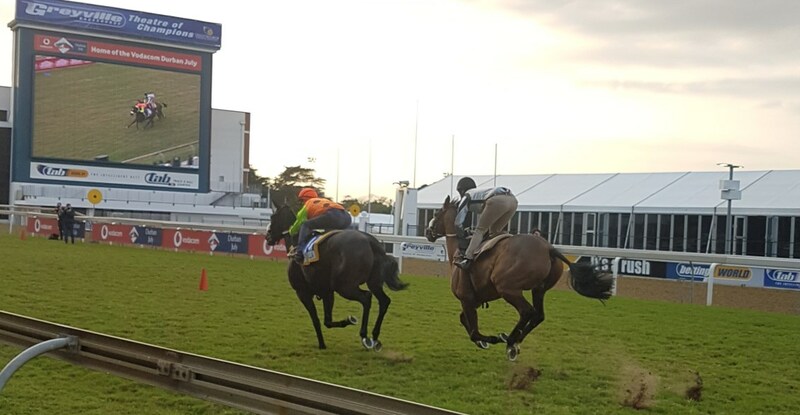 Horses who have made the final field for the Vodacom Durban July strutted their stuff in front of an early morning Durban crowd, giving punters and fans a chance to view the contenders for South Africa's greatest horseracing event. Read more here. The seven other horses carded for the R4.25-million African showpiece to be run over 2 200m at the Theatre of Champions in about 10 days time on July 7, completed their official appearances at tracks on the Highveld where they are currently stabled with the gallops being televised on Tellytrack. Generally, little could be gathered from any of the workouts other than the fact that the 18 official runners and the two reserves – Pack Leader and Crowd Pleaser – were fit and ready for action, all looking in fine fettle and moving smoothly and smartly through their work. 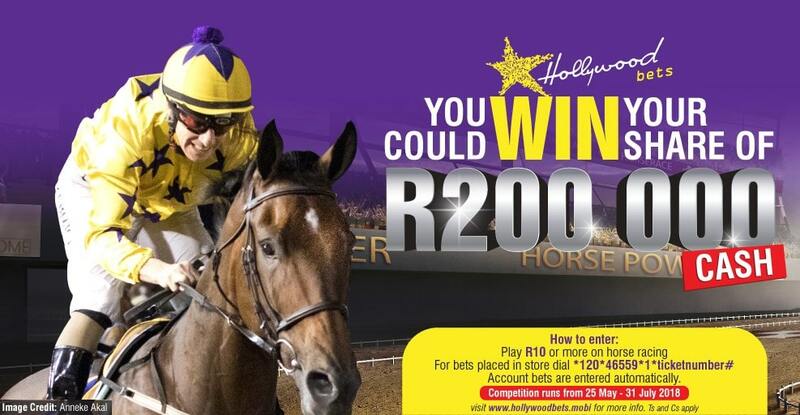 Those working at Greyville were all timed and it was the four-year-old Toreador gelding Matador Man from the Sean Tarry stable, winner of the KZN Breeders Million Mile last year and third-placed in the recent World Sports Betting 1900, that produced the strongest work. The only runner to work on the poly track, he recorded times of 44.64 secs from the 800m mark to the finish and 22.54 secs over the final 400m. The gelding had been carded to run in the KZN Breeders Million Mile at Greyville this Saturday but was scratched after being confirmed as a July runner.